The discovery was made today. 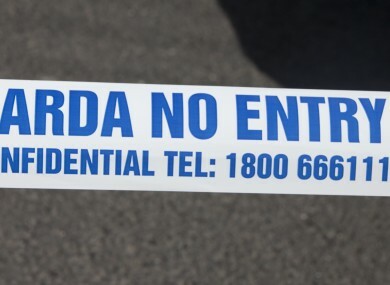 GARDAÍ ARE INVESTIGATING after a man’s body was found in Sligo town. The discovery was made shortly after 1pm today, when gardaí were called to an apartment on Holborn Street. The man (aged in his late 50s) was pronounced dead at the scene. The scene has been preserved for a technical and forensic examination, and the Office of the State Pathologist and the local Coroner have been notified of the death. Email “Man's body found in apartment in Sligo”. Feedback on “Man's body found in apartment in Sligo”.